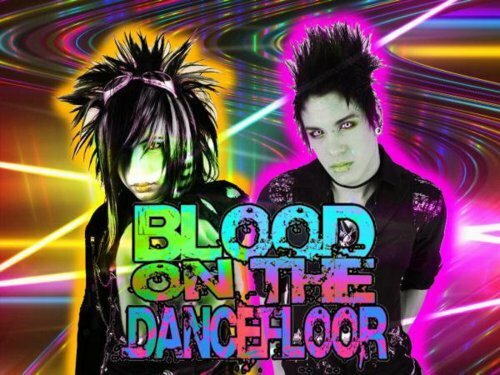 BOTDF :D. . Wallpaper and background images in the Blood on The Dance Floor club tagged: botdf jayy dahvie jayy von monroe dahvie vanity. This Blood on The Dance Floor photo contains anime, grappig boek, manga, cartoon, and stripboek. This is such a cool pic!!!! But what is up wit jayys hair??? ?